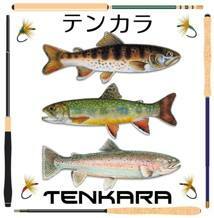 I often wonder what kind of clothing & footwear is the most popular for tenkara fishing in overseas countries. 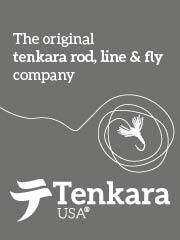 I often saw tenkara fishers in foreign countries wearing waders just like fly fishing style. I think it is nothing wrong, we too wear waders depending on condition of climate and situation of rivers. 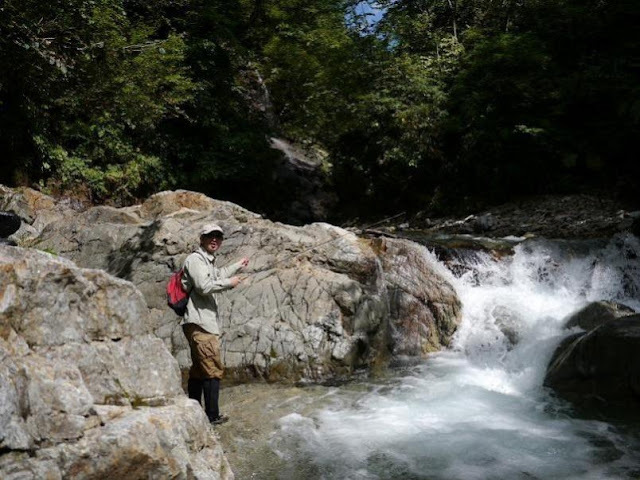 In our favorite fishing area,Tohoku district, we wear waders in the beginning of the fishing season or at the lower part of mountain streams, but we slowly stop wearing waders from about the end of May especially for genryu fishing. For genryu fishing we wear quick dry pants with neoprene spats (gaiters) instead of waders, and as for shoes we wear wading shoes with neoprene wet socks. We prefer long spats up to right below knees. Shoes should be very light weight. Not heavy fly fishing shoes. Yes, it is wet wading style. For upper body, we wear quick dry shirts layering. This style is really easy to move and it greatly reduces fatigue of wearer. The end of the day fatigue is totally different from a day with waders. During hike up of the stream, we get over large rocks, traverse the cliffs, climb waterfalls. In those situations the above mentioned genryu style is the best. We can not do same things smoothly, if we wear waders(especially chest high waders). It can be dangerous in case you fall down into the water when you are wearing waders. 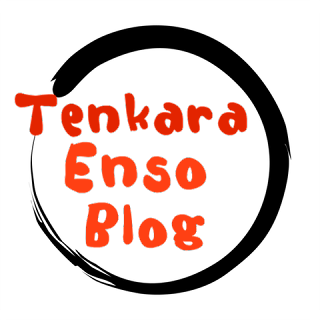 This genryu style is also good for approaching genryu in the deep mountains. You can trek and climb the mountains with this style, and you do not have to change clothes, you can do fishing right away when you arrive at the stream. 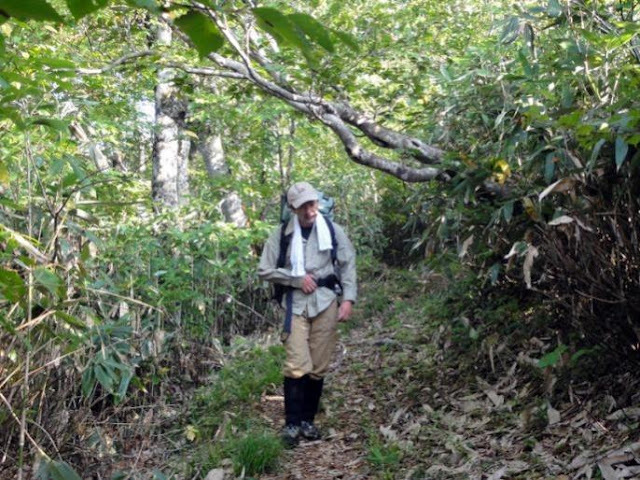 You can not clime the mountains wearing waders, and to take waders in the backpack is just a nuisance. 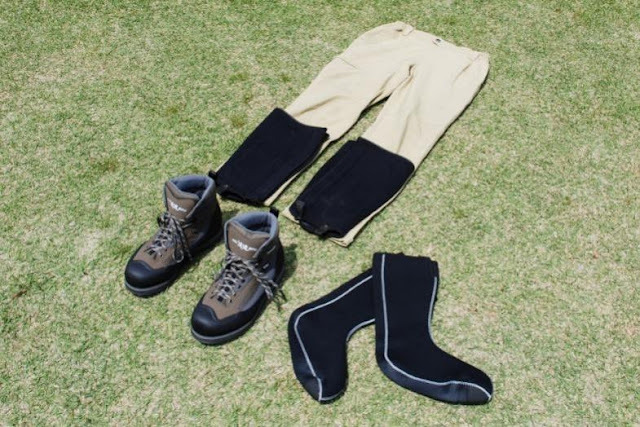 Some people say it sounds too cold, but neoprene wet socks and spats work just like wet suites and it keep you warm while you are standing in the water. Sometimes you do wade into waist high water or swim, but it is not so long time. We would rather prefer this genryu style than wearing waders and sweat a lot in the hot summer days. We can feel the cool stream water directly and it is so nice. I should talk about cloths and shoes little bit more. I said quick dry pants but any artificial fiber 100% pants are fine. You do not have to buy very expensive gears. 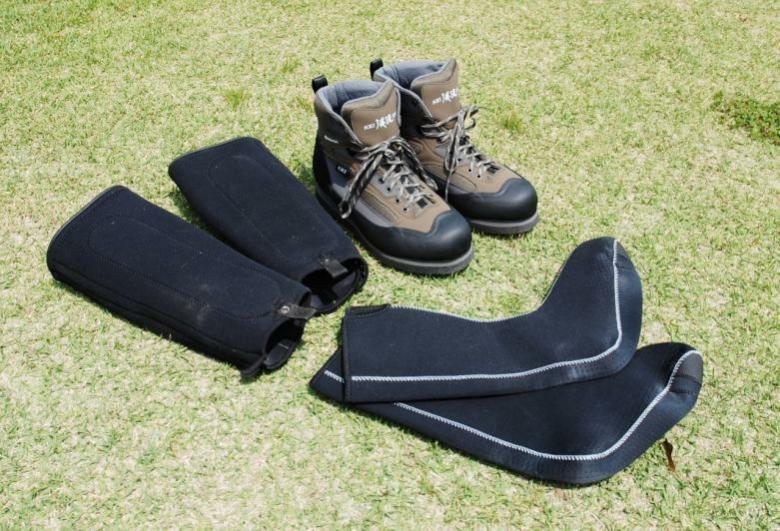 Those quick dry wears get dry soon after wading while you catch 1 or 2 fish. It does not take your body temperature. Take pocketable rain jacket. It will be cold weather gear. 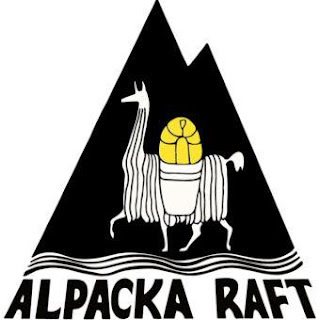 Concerning wading shoes, you should have wading shoes as light as possible. We have sport called “Sawanobori (stream climbing)” and shoes for this sport is the best for genryu fishing. The reason we choose Sawanobori-shoes is the soles of these shoes are very flexible and it has good friction to wet stones.As for spats, you can use long type fly fishing spats and wet socks. In Japan we have good company, Caravan, Shuzanso or Montbell. Those company’s Sawanobori shoes or spats are really good. After fishing at the camp site, it is OK to wear cotton cloths. You should have 2 patterns of cloths. 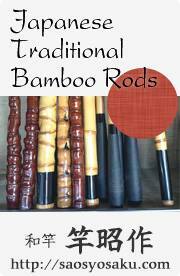 One for fishing and another one for camping. When I was younger and doing fly fishing mainly, I was a waders admirer, but once experienced the genryu fishing style. I became to think waders are binding and tiring. 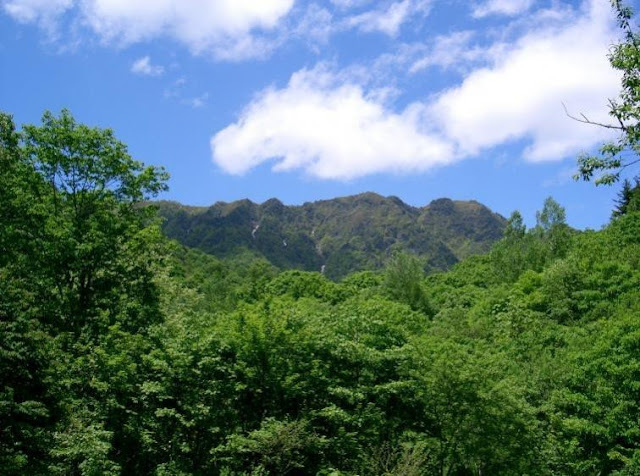 Now in the great nature, I would like to trek lightly through the forest, climb over the mountain ridge freely and when feeling too hot, get into cool water of the stream. This is the real joy of genryu fishing.